TME’s range of products has been enriched with MOLEX Clik-Mate type connectors. These are designed for wire-to-board connections. 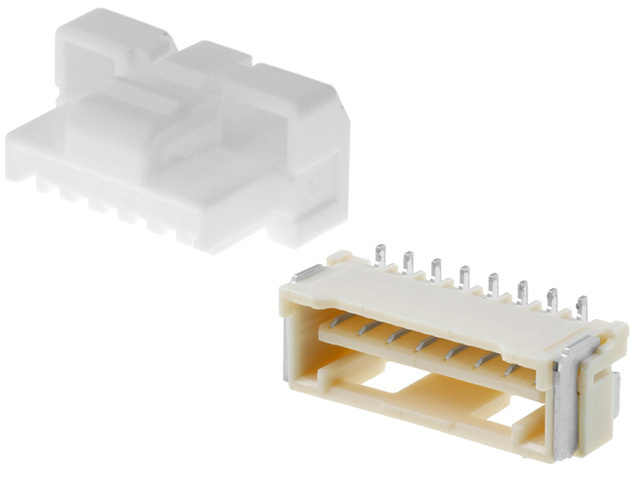 Presently, we offer 2 to 32-pin connectors. sockets available in the THT and SMT assembly version. Those connections are available in three dot matrices 1,25 , 1,5 and 2mm. Ερμάρια στέγασης της εταιρείας Fibox, σειράς ARCA, προορισμένα για εργασίες σε αντίξοες συνθήκες.